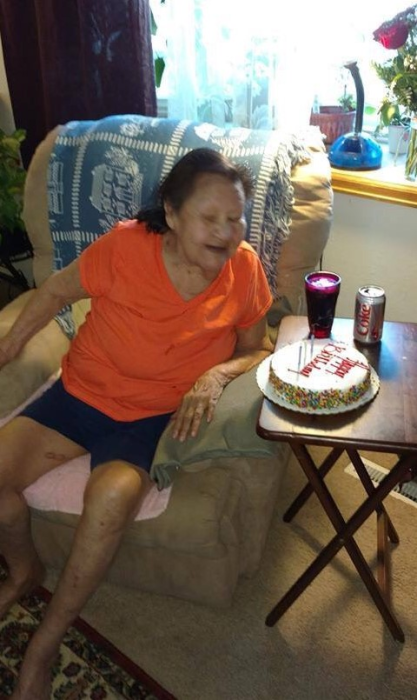 Colleen YoungBear Mosholder, age 87, Hannaford, ND passed away Sunday, November 18, 2018 in the Griggs County Care Center, Cooperstown, ND. Colleen was born on the 19th of June 1931 in Cannonball, Sioux County, ND to Frank and Margaret (RattlingCloud) YoungBear. Being of Lakota and Dakota heritage, her family resided on the Standing Rock Reservation. Her ancestry traces back to Chief Two Bears within the Great Sioux Nation. Colleen spent her childhood and early adulthood nearby. In 1956 she came to Jamestown, ND and married Earl Mosholder on July 3rd, 1956. They made their home there in Jamestown until moving to Hannaford, ND. They had been married 38 years when Earl passed away in 1995. Colleen raised a family of 10 children. Her love of her family was well known. She was especially proud that all her sons served their country. She was very talented in the art of Sioux beadwork and made beautiful items. An article in the Griggs County Sentinel Courier featured Colleen’s handcrafted beadwork (in 2002) which she learned from her mother. Colleen is survived by her children Donald YoungBear, Charles (Marion) Mosholder of Hannaford, ND, Ronald (Tracy) Mosholder of Newport News, VA and Robert (Cynthia) Mosholder of Colorado Springs, CO, her step-children Kenneth Mosholder of Floral City, FL, David (Reva) Mosholder of Brooksville, FL and Vicki Lange of Spokane, WA, 13 grandchildren, 25 great grandchildren and 5 great-great grandchildren, one sister Jacqueline Miller. 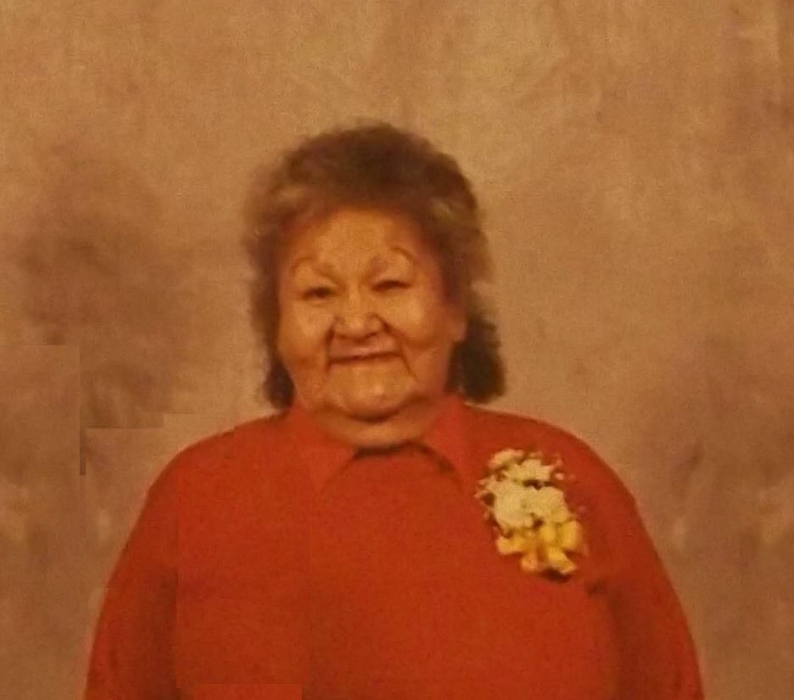 Colleen was preceded in death by her children Katherine Ann YoungBear, Mark Alan Mosholder and Kevin Ward Mosholder, her siblings Franklin, Kingman, Calvin, Estelle, Marlene, Willis, Camilla “Kim”, Annabelle, Leslie, Larry and Fern. Funeral services for Colleen will be Friday, November 23, 2018 at 2:00 p.m. in the Faith Lutheran Church of Hannaford. Visitation will be one hour prior to services in the church. Interment will be in the Faith Cemetery, Hannaford, ND.